Hey everyone! I hope your Thursday is amazing! 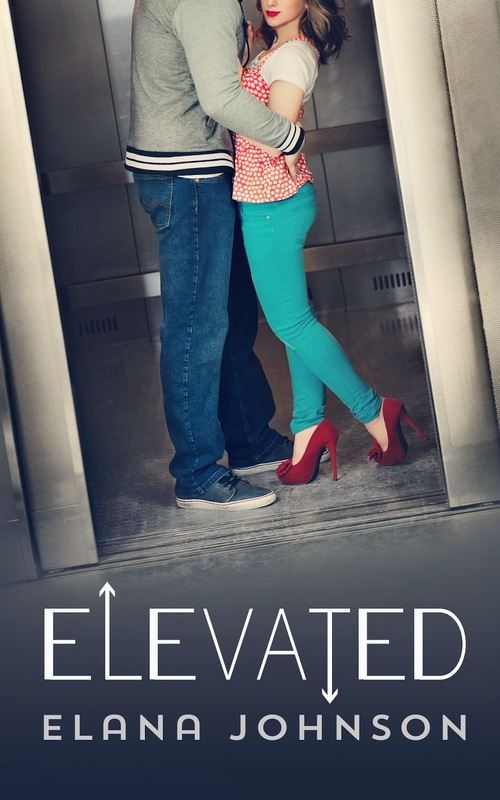 I am thrilled to bring you my review of ELEVATED by Elana Johnson today. There is so much to love about this book! 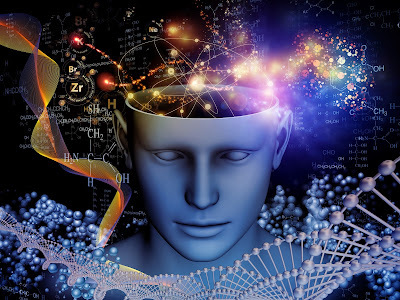 First, the writing - it is no secret that I like Elana's books. And this one is no exception. But Elana takes her normal fantastic writing to a whole new level with this novel in verse. This is a format I personally love, and Elana does a great job with it. I sincerely hope there will be more novels in verse from her in the future! The characters in Elevated are great: relatable and so perfect for the story. Which brings me to the story itself, this is a great contemporary. It brings together the drama most of us remember from our youth. To sum it up - great writing, great characters, great writing...what's not to LOVE! Do yourself a favor and pick it up today. You'll devour it in one setting! I'm glad to stumble on another lover of novel-in-verse! Thanks for sharing!